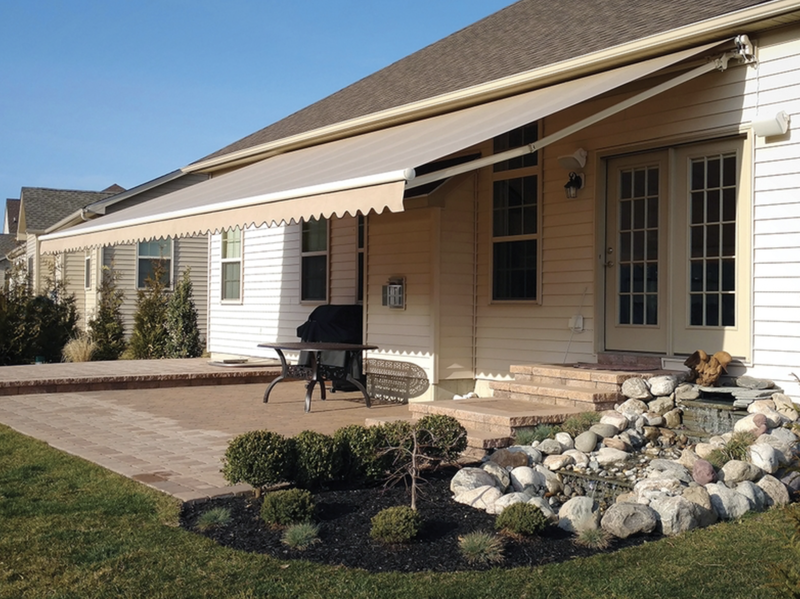 Custom shade at an affordable price! 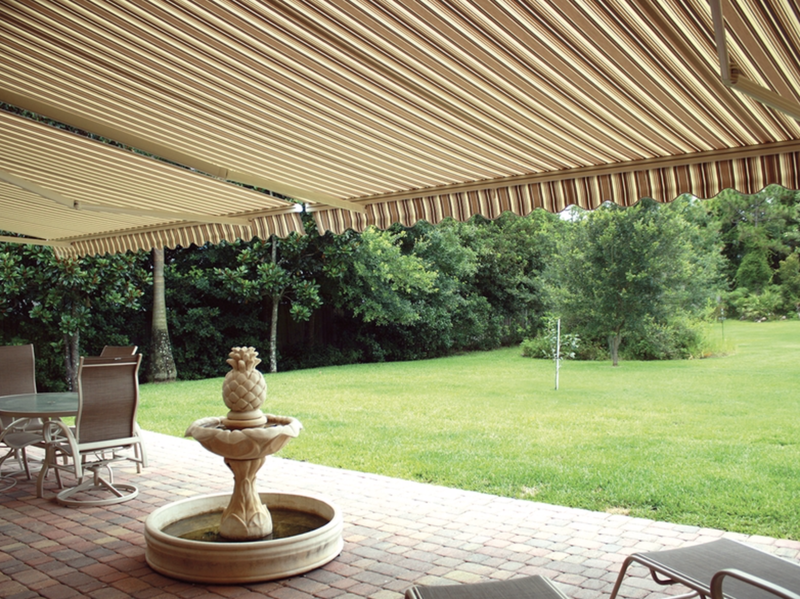 Looking to spruce up your outdoor space, and add a little shade and protection? 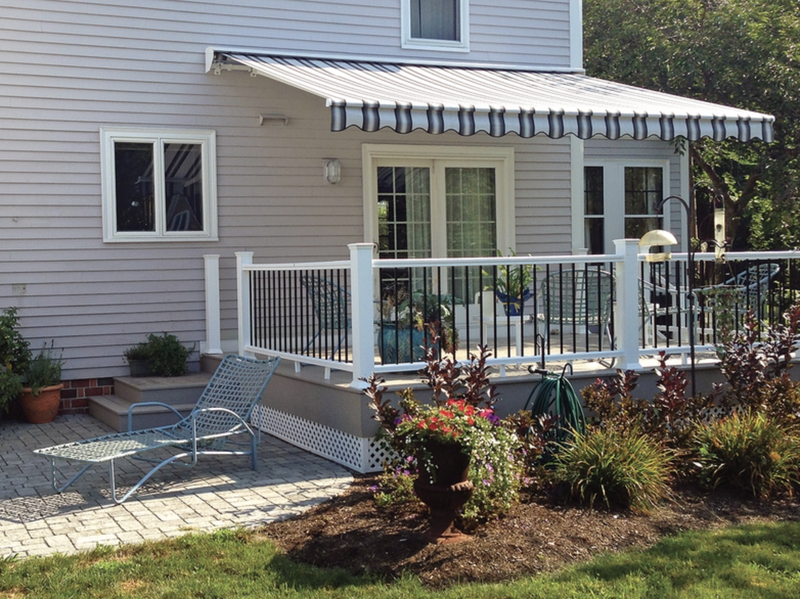 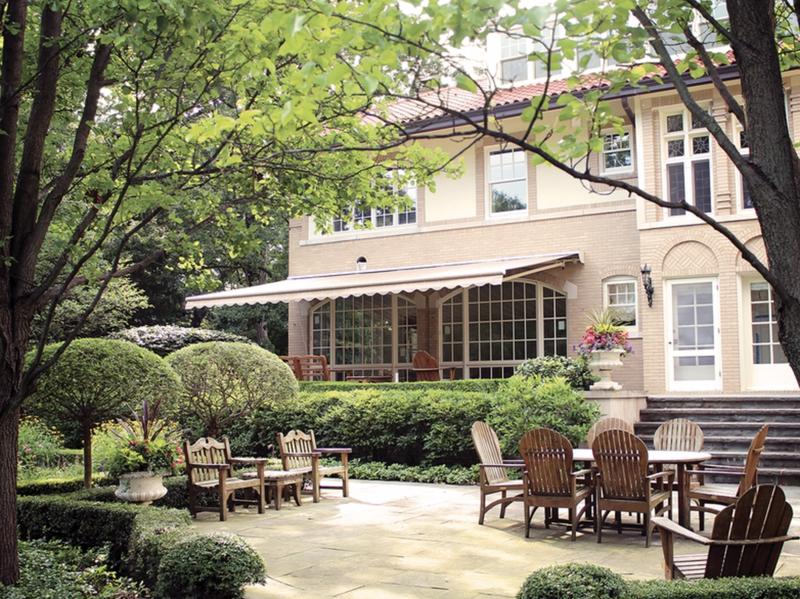 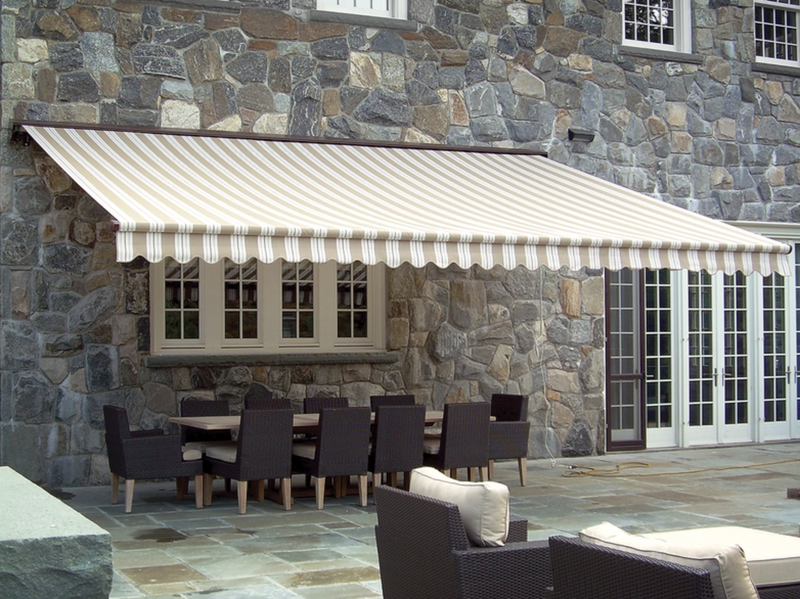 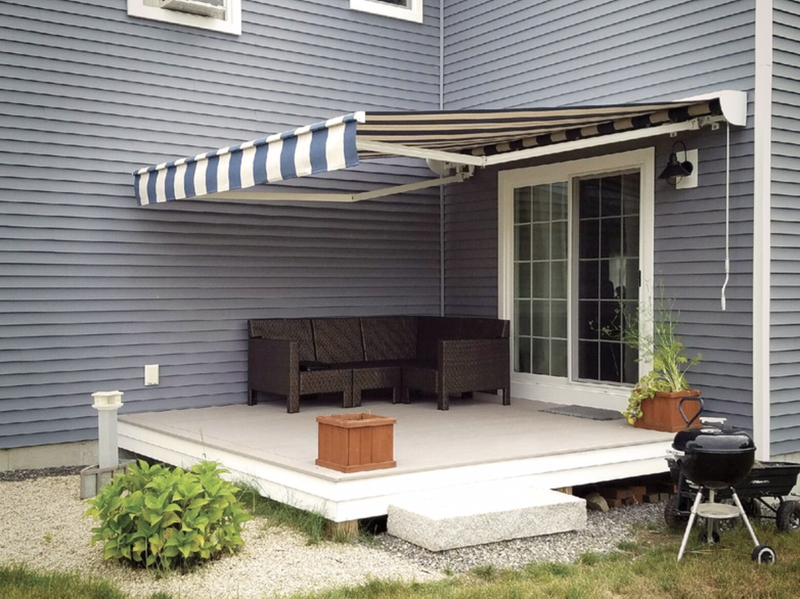 ​Look no further than a custom American Awning Retractable Awning!